View More In Trim Rings. 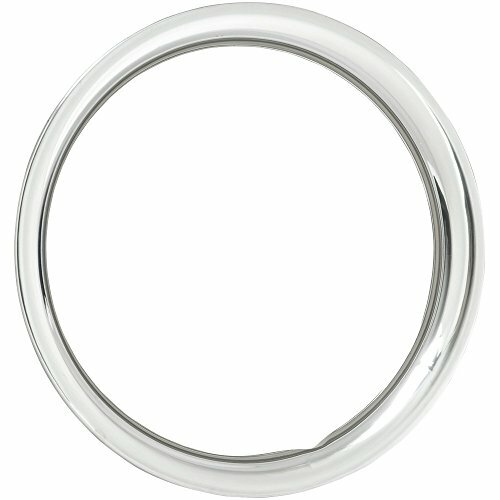 This is an all stainless steel trim ring in 14 inch hot rod smooth style. 14 inch trim rings are a great way to add style to set of stock or new 14 inch steel wheels. If you have any questions about this product by Coker Tire, contact us by completing and submitting the form below. If you are looking for a specif part number, please include it with your message.